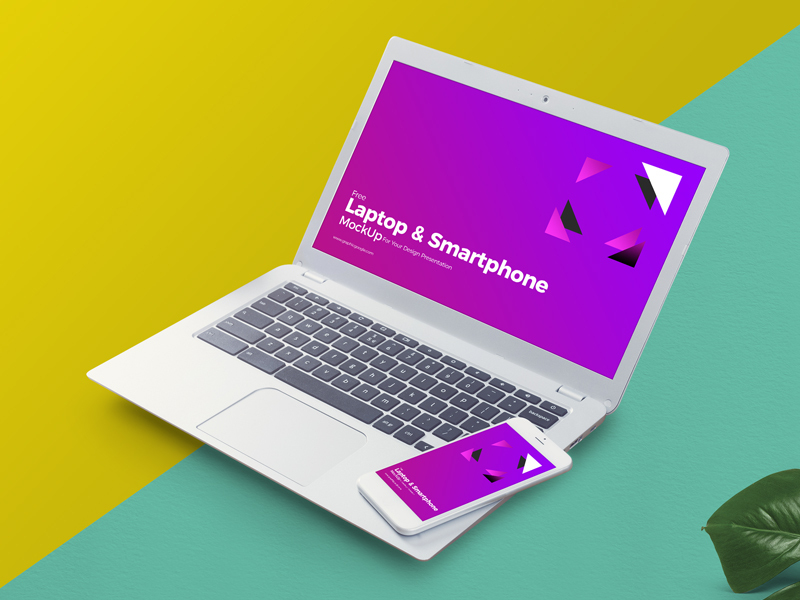 Download Free Laptop and Smart Phone Mockup. This free mockup PSD comes with Easy & customizable PSD file arranged in groups and named perfectly. Nice mockup created by Graphic Google.